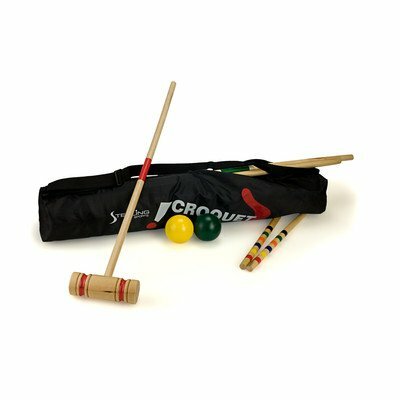 Croquet is extremely popular for backyard bib's, summer parties, or for taking along to picnics in the park. Play it with your family or challenge your friends! it is sure to bring the laughs and fun to every party or get together! this set can be enjoyed by any level player from beginner to enthusiast. This item is a great value compared to other more expensive sets on the market.